Fiberglass has excellent weathering and electrical properties, such as permeability, thermal conductivity, and so on. 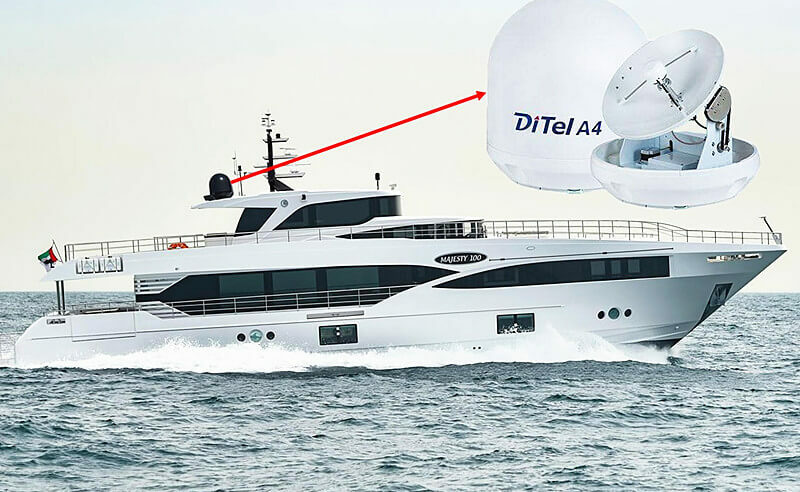 For this reason, the FRP vessel and the measuring antenna cover use fiberglass reinforced plastic as raw material. The glass reinforced plastic uses for fiberglass radome production mainly adopt composite layup process or vacuum bag molding process. After the FRP moulding process, the glass fibre reinforced plastic products have a beautiful appearance, and the plasticity of its shape is great. The weight of glass fiber material is much lighter than many other materials, such as plastic, aluminum and so on. 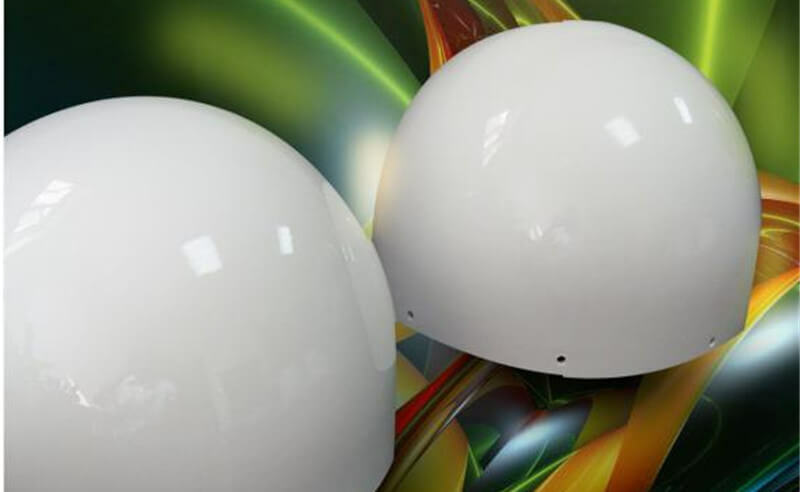 Both fiberglass yield strength and FRP tensile strength of the fiberglass radome are high. Another advantage of using fiberglass reinforced plastic as radome material is its good electrical performance. Because of this good performance, we can guarantee that the signal can be launched smoothly. 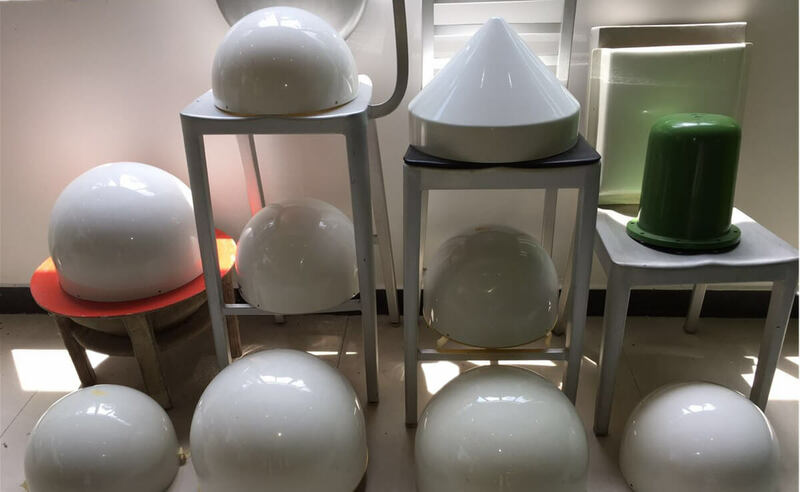 When choosing the radome material, we not only need to consider the using environment and bearing capacity of antenna radome, but also the electromagnetic wave permeability. The microwave transmittance of FRP fiberglass reinforced plastic can be up to 98%. Glass fiber reinforced plastic has good performance of corrosion resistance, ultraviolet light resistance, ageing resistance and shock resistance. In harsh environments, such as high temperature or low cold, it can still keep their good performance and can adapt to a variety of complex environments. People never say no to good things. Fiberglass radome not only has good glass reinforced plastic properties, but also have a exquisite and high-end appearance.